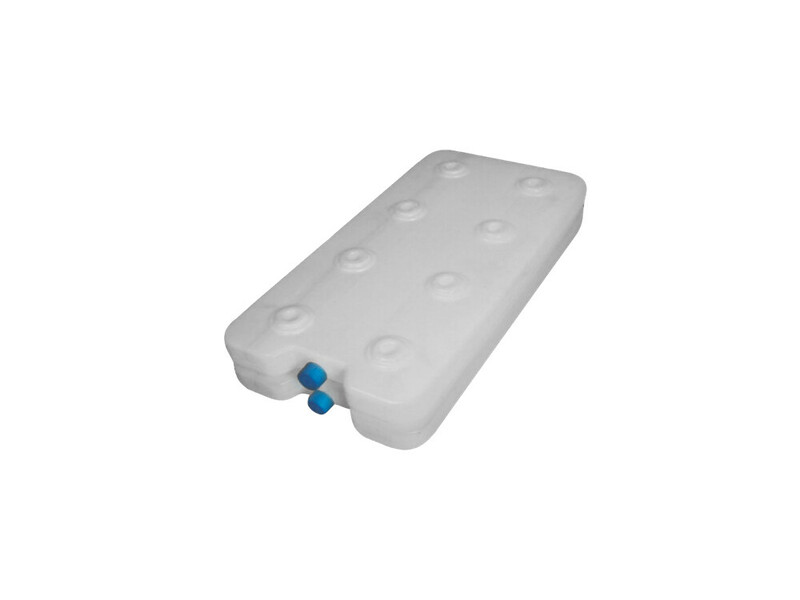 Thermex Buffer and Solar Storage Tanks are high quality long service life vessels for projects that have large volume hot water or chilled water systems. 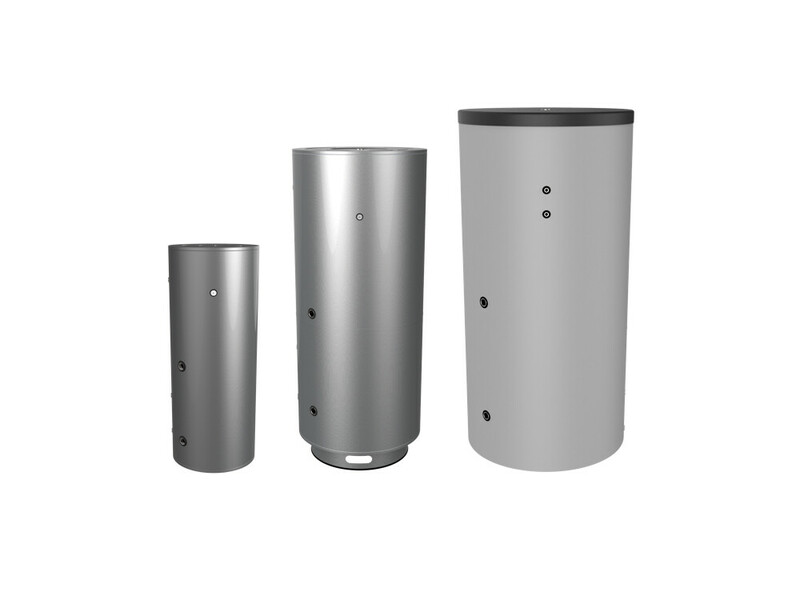 These mild steel vessels can be used as storage or buffers tanks for hot water or chilled water to increase thermal inertia, thereby reducing system cycling and in the case of DHW, increasing the system capacity. Tanks incorporating phase change material have been successfully deployed to achieve energy efficiency and provide reserve cooling capacity as implemented in the Australian Parliament House project where 2 x 15,000L tanks were installed to provide short term back-up cooling capacity for the data centres in the event of a major power outage. 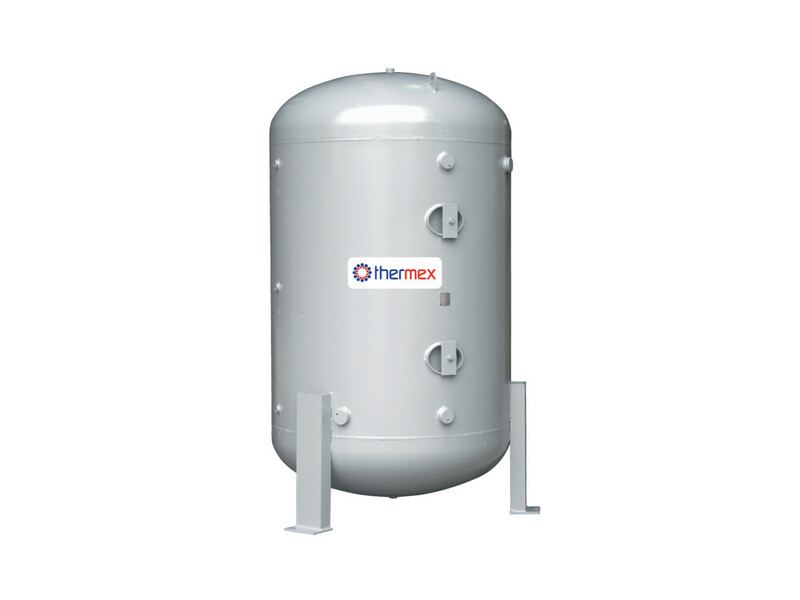 Thermex stainless steel hot water tanks can be supplied with or without coils and in a variety of sizes to suit the requirements of each commercial application. Featuring Watermark approval, these hot water tanks are suitable for potable water and therefore ideal for domestic hot water use. Our range of Hot Water Calorifiers feature high capacity tube bundles which can be removed for servicing. In some situations such as VCCC where greater capacity has been required we have successfully provided calorifiers in combination with external heat exchangers.